Even if the car engine is semi-hot the radiator boils over. This kind of problem occurs when the car is experiencing a leaking radiator cap. 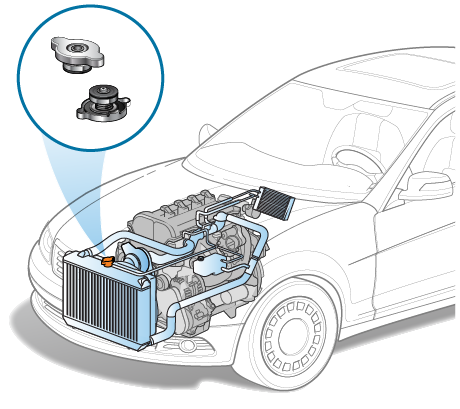 The purpose of the radiator cap is to keep the entire cooling system of the car under pressure. If the radiator cap is leaking the coolant boiling point will be lower than its normal boiling point and will cause the coolant to boil easily even if the engine is semi-hot. 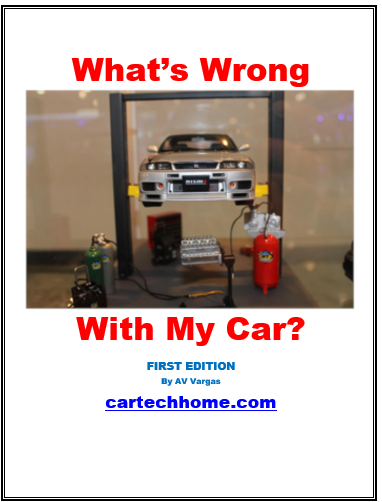 Another reason of the problem is when there is a wrong ratio of anti-freeze coolant and water. The purpose of anti-freeze coolant is to keep the water inside the radiator from freezing when the ambient temperature is very cold. 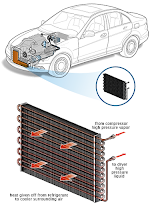 Adding anti-freeze in the radiator will raise the boiling point of water. A good ratio is 50/50 mix of water and anti-freeze. Using wrong anti-freeze/water ratio creates problem. First thing to do is to find out if the radiator cap is leaking coolant. Remove the radiator cap (do this when the engine is cold) and inspect if there is a cracks on the rubber part of the radiator cap then screw back the radiator cap into the radiator. Also, check if there is looseness on the radiator cap and if it fits well into the radiator to avoid the radiator cap to leak coolant. If you notice something unusual replace the radiator cap with a new one, usually it will fix the boil over problem. If the radiator cap is in good condition, then the problem lies with the anti-freeze/water ratio. Replace the coolant with a 50/50 mixture of anti-freeze and water. 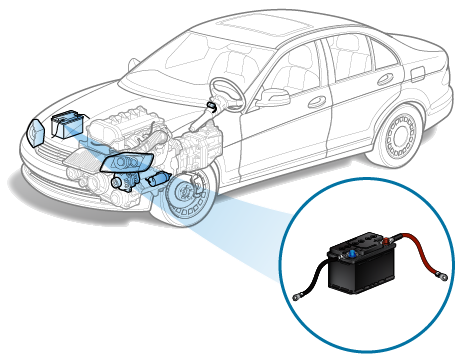 Also consider flushing the entire cooling system so that the old coolant will completely remove from the cooling system before replacing with a new mixture of coolant.